From 20 April to 15 July 2018, the Kunsthaus Zürich features ‘Fashion Drive. 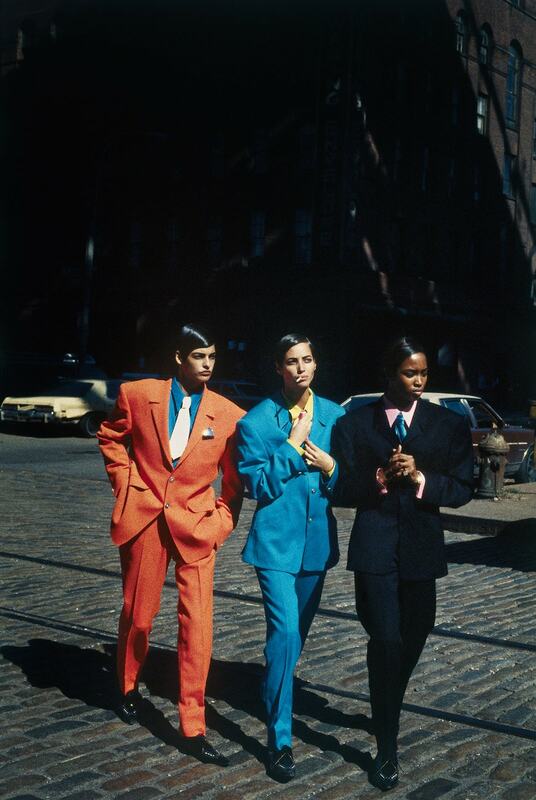 Extreme Clothing in the Visual Arts’. 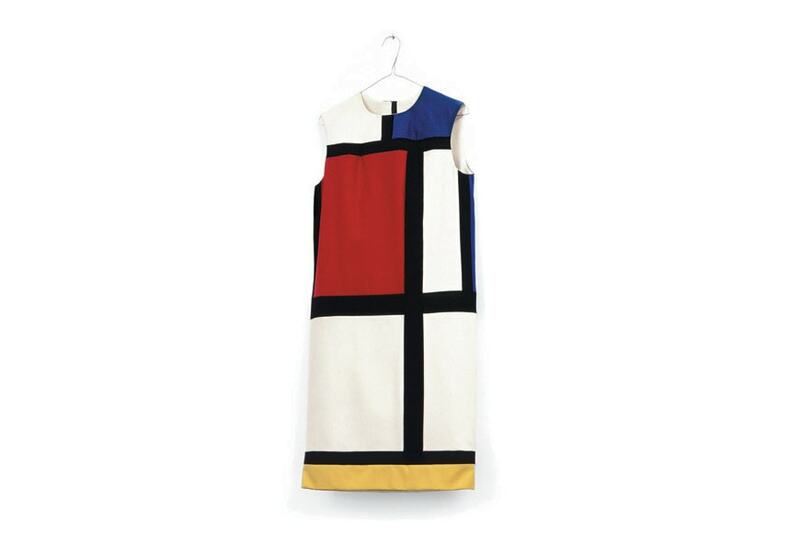 Mondrian Dress Rack, 1993/2016 (detail). The exhibition spans art in multiple media, from the Renaissance to the present day, with paintings, sculptures, installations, prints and watercolours, photographs, films, costumes and armour by some sixty artists: two hundred pieces testifying the many ways artists have viewed, commented and shaped the world of fashion through the centuries. In this exhibition, the Kunsthaus Zürich sets out to synthesize and invite reflection on several centuries of art, fashion and social history, transforming them into a sensual experience. Works from past eras will be presented in surprisingly ways, enabling visitors to rediscover their original meaning in a present-day context. Curated by Cathérine Hug and Christoph Becker the show will be spread over 1000 square meters and accompanied by a publication and collateral events. 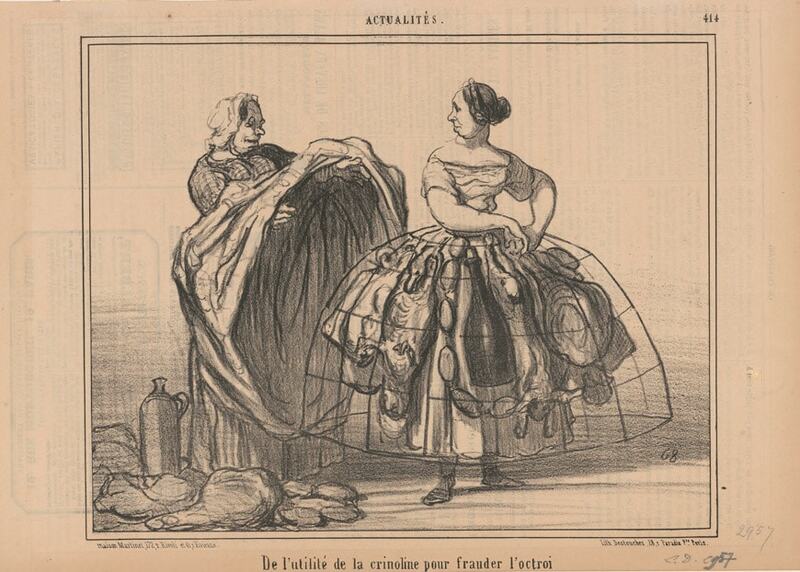 Honoré Daumier, De l’utilité de la crinoline pour frauder l’octroi. (On the usefulness of the crinoline for cheating the customs) in Le Charivari, 19.06.1857. Lithograph, 26.7 x 20.8 cm. Kunsthaus Zürich. 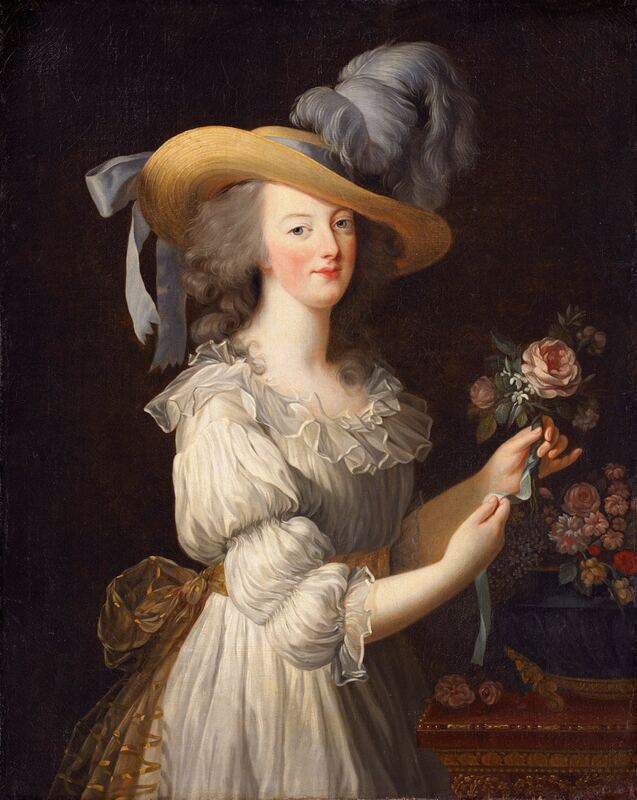 Elisabeth Louise Vigée Lebrun, Marie-Antoinette en Chemise, 1783. Oil on canvas, 89,8 x 72 cm. Hessische Hausstiftung, Kronberg. 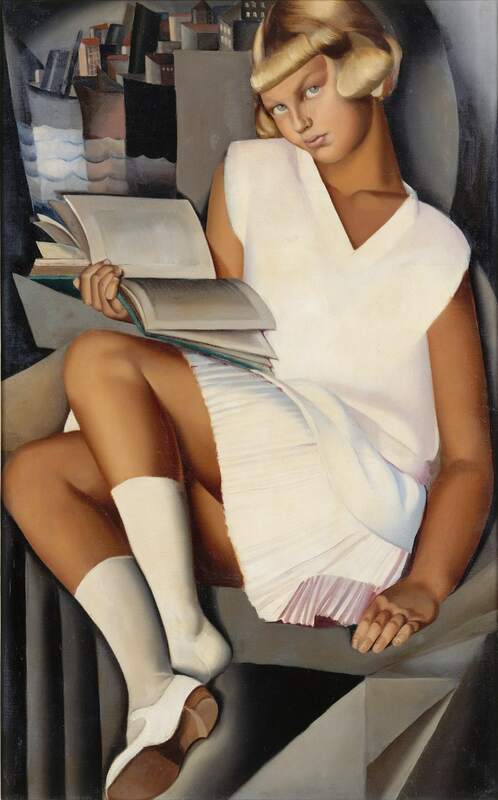 With works by around sixty artists – some familiar, some previously undiscovered – the exhibition will includes pieces by Hans Asper, Charles Atlas and Leigh Bowery, Hugo Ball, Giacomo Balla, John Baldessari, Joseph Beuys, Erwin Blumenfeld, Giovanni Boldini, Pierre Bonnard, Elisabeth Louise Vigée Le Brun, Daniele Buetti, Paul Camenisch, Joos van Cleve, Contessa di Castiglione and Pierre-Louis Pierson, Isaac George Cruikshank, Salvador Dalí, Honoré Daumier, Albrecht Dürer, Nik Emch, Esther Eppstein, Max Ernst, Hans-Peter Feldmann, Sylvie Fleury, Emilie Flöge & Gustav Klimt, Heinrich Füssli, Franz Gertsch, James Gillray, Natalia Gontscharowa, Jacques Grasset de Saint-Sauveur, George Grosz, Richard Hamilton, Hannah Höch, Johann Nepomuk Höchle, Beat Huber, Jean Baptiste Isabey, Tobias Kaspar, 4 I 5 Franz Krüger, William Larkin, Tamara de Lempicka, Les Frères Lumière, K8 Hardy, Jakob Lena Knebl, Herlinde Koelbl, Jirí Kovanda and Eva Kotátková, Inez van Lamsweerde & Vinoodh Matadin, Peter Lindbergh, Nicolaes Maes, Édouard Manet, Manon, Malcom McLaren & Vivienne Westwood, Anna Muthesius, Meret Oppenheim, Robert Peake, Mai-Thu Perret, Suzanne Perrottet, Michelangelo Pistoletto, Charles Ray, Man Ray, Hyacinthe Rigaud, James Rosenquist, Tula Roy and Christoph Wirsing, Hans Ashley Scheirl, Michael E. Smith, Karl StaufferBern, Elsa Schiaparelli, Wolfgang Tillmans, James Tissot, Félix Vallotton, Carle Vernet, Madeleine Vionnet, Édouard Vuillard, Andy Warhol, Jan Weenix, Mary Wigman, Charles Frederick Worth, Erwin Wurm and Andreas Züst. Loans come from public and private collections in Europe and from New York. 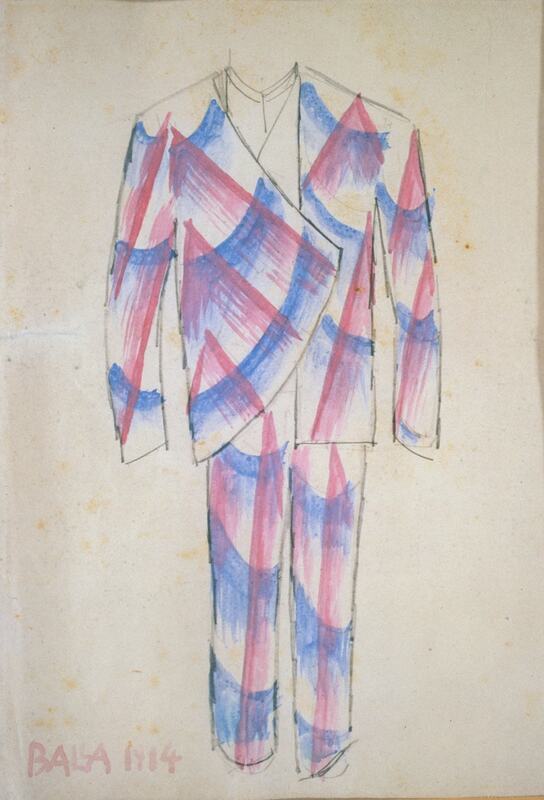 Giacomo Balla, Bozzetto per vestito da uomo (sketch for men’s dress), 1914. Exhibition print, Hahnemuhle Photo Rag® Baryta 315 grs, 60 x 50 cm.